Brandy Colbert was born and raised in Springfield, Missouri. Her debut novel, Pointe, won the 2014 Cybils Award for young adult fiction and was named a best book of 2014 by Publishers Weekly, BuzzFeed, Book Riot, and more. She was chosen as a Publishers Weekly Flying Start for spring 2014. 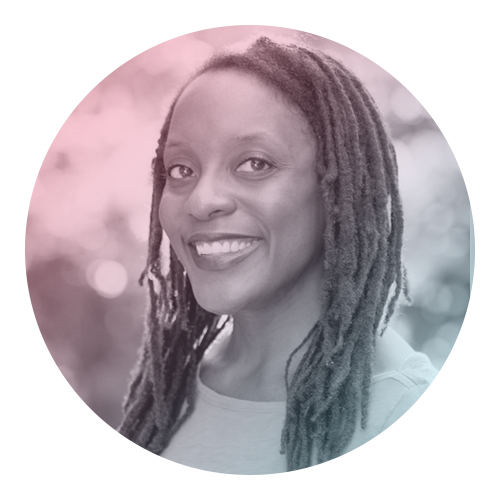 She is also the author of Little & Lion, which was a Junior Library Guild and a Book of the Month Club selection, Finding Yvonne, and The Revolution of Birdie Randolph. Brandy lives in Los Angeles and works as a copy editor.